FAIRFIELD — Mayor Harry Price and council members praised the selection of Capt. Randy Fenn as Fairfield police chief. Price spoke about a 2016 meeting at St. Mark’s Lutheran Church in Fairfield where Fenn answered questions from the community. Vice Mayor Chuck Timm, who served 31 years in the Fairfield Police Department before retiring, said Fenn has support of the department. “He has the confidence of the community and the people who work for him,” the vice mayor said of Fenn. 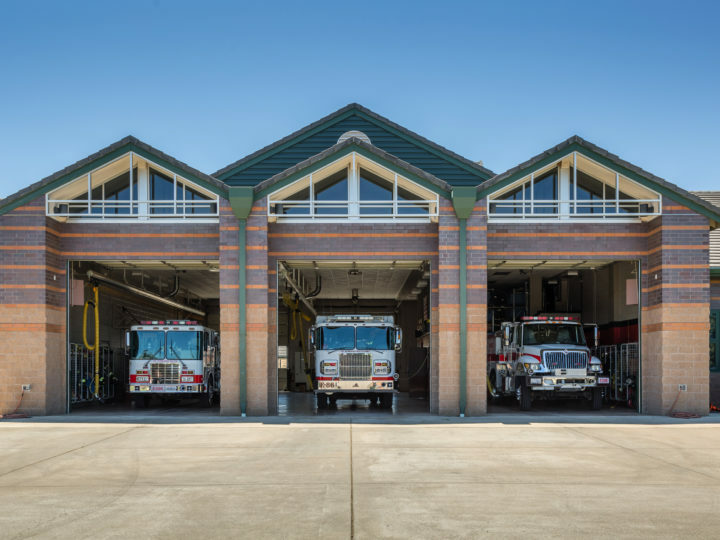 Councilwoman Pam Bertani said Fenn, who has been serving as interim chief since the March retirement of Chief Joe Allio, deserves the appointment. Councilman Rick Vaccaro said Allio was a great chief and a great person. Fenn is on vacation and could not be reached for comment Thursday. “It is especially gratifying for me to serve in the place where my family and I call home,” said Fenn. 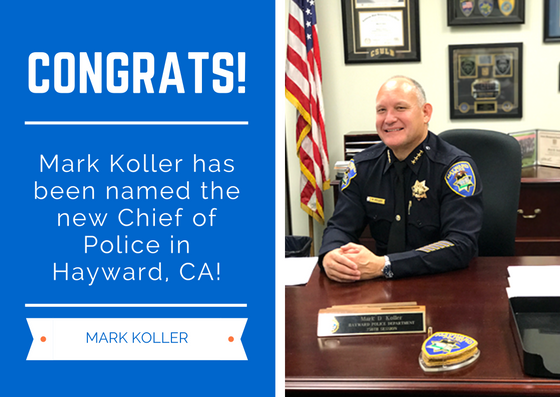 He has more than 25 years of law enforcement experience began with the Fairfield Police Department in 2012 as a lieutenant, after serving with departments in Concord and Truckee, the press release said. 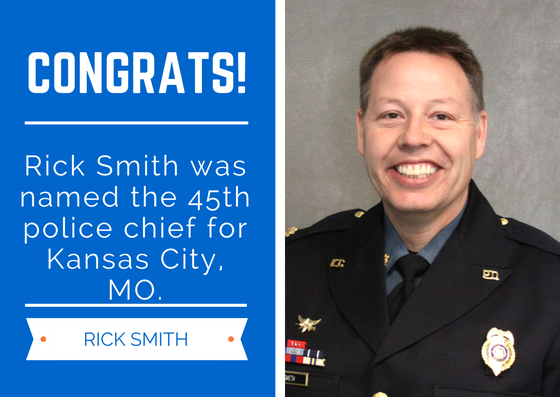 Fenn, who has a bachelor’s degree in Human Relations and a Master of Science in Criminal Justice, was promoted to captain in 2014..
Mayor Price praised City Manager David White for deciding to name Fenn as chief. 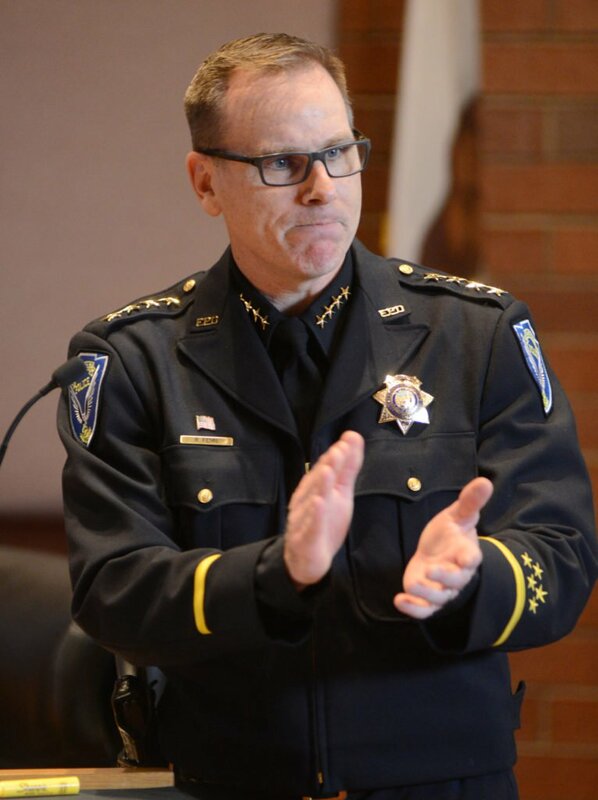 The selection follows City Council approval in March of a $32,500 contract with a consultant in Placer County to assist the city in recruiting a new police chief. Ralph Andersen & Associates in Rocklin completed chief of police recruitments for San Francisco and Oakland. More than 36 people applied for the police chief position, Timm said Thursday. Bertani said Thursday that the recruitment contract was worth the cost. Not to undertake a recruitment would have been irresponsible, the councilwoman said. Recruitment included ads in publications such as the California Police Chiefs Association, the International Association of Chiefs of Police and the National Association of Women Law Enforcement Executives. An agreement with Fenn that goes before the City Council at its meeting Tuesday includes a provision that the police chief is an “at-will” employee of the city. “The city manager may remove Fenn from his position at any time, with or without cause,” according to provision. Councilwoman Catherine Moy could not be reached Thursday for comment about the new police chief. 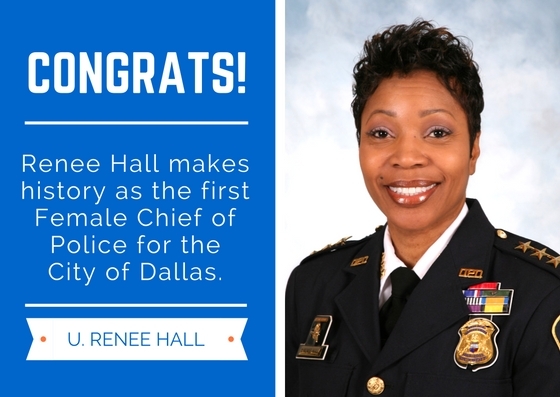 Then-chief Allio had said in March that his retirement meant he wouldn’t play a role in who succeeds him, but Allio praised interim chief Fenn. “He’ll be better at the job than I’ve been,” Allio had said. Reach Ryan McCarthy at 427-6935 or rmccarthy@dailyrepublic.net.